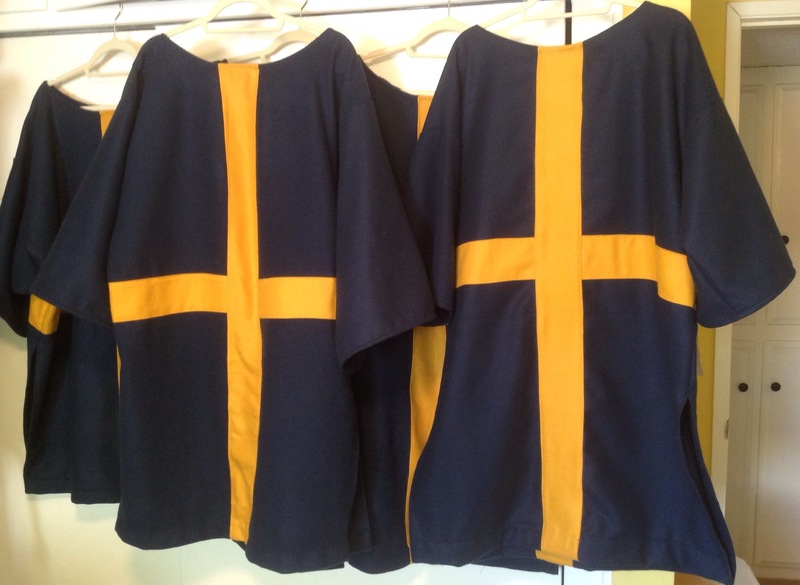 This entry was posted in Commissions and tagged IMCF, MAC, Tabards, Team Sweden. ← German or Swiss? Landsknecht or Reisläufer?